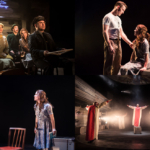 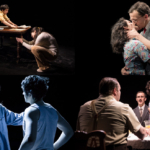 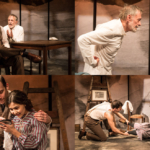 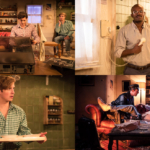 Production shots from the wonderfully warm Beacons, which plays at the Park Theatre until 16 April. 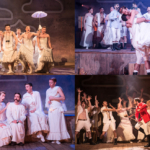 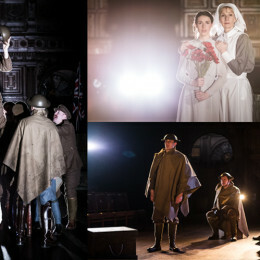 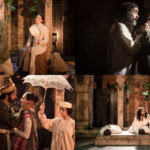 Production shots from the return of Antic Disposition’s phenomenal First World War reimagining of Shakespeare’s Henry V.
The show plays in the new — but typically atmospheric — climes of London’s Middle Temple Hall to 6 April before embarking on a tour of English cathedrals. 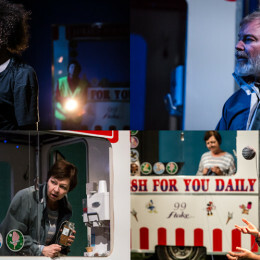 Rehearsal shots (and ice cream!) 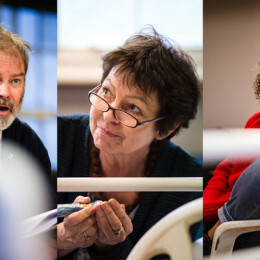 from Beacons, which opens on 22 March at the Park Theatre and will place stars Tessa Peake-Jones, Paul Kemp and Emily Burnett on the grassy slopes of Beachy Head.